To make your apartment look stylish and luxurious, you don’t need to spend a lot of money. 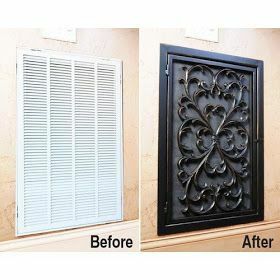 In fact, all you have to do is use your imagination, and the interior of your home can be transformed for the better. We at LikeAble has compiled 18 simple ideas to help you in this most pleasant task. 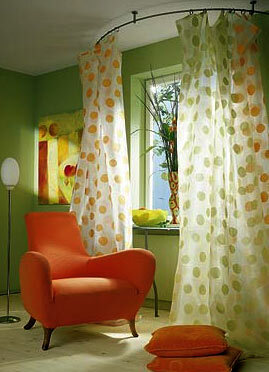 Multi-coloured, transparent curtains can really brighten things up. Bright curtains fastened with magnets are a simple way to make the interior of your home more colourful. 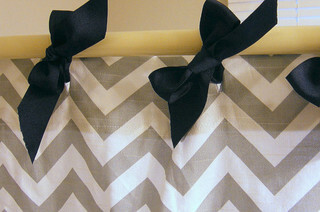 Unsightly shelves can be hidden behind drapes. Television cables can be concealed by using rods for shower curtains. Vinyl stickers make for an interesting interior decoration. If you fix curtain rails to the ceiling above your bed, your room will look much more interesting. If you paint the lower two thirds of the walls, the ceiling will seem higher. 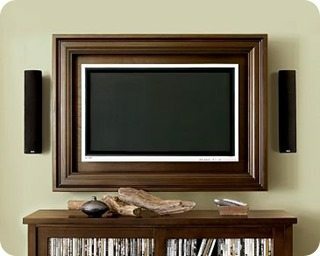 Try putting flat-screen TVs in picture frames; it’s easy to do, and looks very stylish. Painting the sides of draws can give a children’s bedroom a more cheerful look.